INLEAD - Job Oriented Program | 100% Campus Placements | MBA and PGDM Programs: Frenzy at Skrillex event in Gurgaon- What were the lapses? Frenzy at Skrillex event in Gurgaon- What were the lapses? For most of us, the word ‘event’ is synonymous with music, artists, drinks, food and lots and lots of fun. But, what remains unnoticed is the amount of hard work that goes into making a particular event possible. For an event to be successful there are multiple minute critical aspects that need to be looked into. An event not planned properly can turn a high profile event into an unpleasant memory in the minds of people, forever. 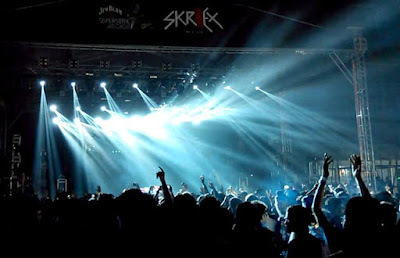 One example of such an event was the Skrillex event in Gurgaon. For the uninitiated: Sonny John "Skrillex" Moore aka Skrillex, is an American electronic music producer, DJ, singer and songwriter. All of 27 years of age, he is currently the latest craze amongst the young generation and they love his music compositions. Skrillex was recently on a 4 city tour of India. His last show in India was on the 11th of October, 2015 in HUDA Grounds, Gurgaon. The event was a huge success with a mammoth attendance of close to 15,000. The online ticketing for the event was managed by meraevents.com. The event since then has been marred by massive controversies. Headlines in next day newspapers screamed “23 year old woman dies while dancing at crowded Skrillex gig”. The deceased while dancing vigorously collapsed due to cardiac arrest for lack of oxygen and could not be revived. Why was there oxygen shortage? The venue was overcrowded. Capacity of Leisure Valley, HUDA Grounds is between 5000 and 6000, whereas towards the first hour of the event there were about 15,000 people packed into the venue. Apparently, the deceased’s friend too collapsed due to suffocation and is still in a critical condition. Inadequate parking space which had resulted in massive traffic jam around the venue. The organizer, Mumbai’s Clockwork Events, is now facing charges of negligence (filed by deceased girl’s parents) as well as for allegedly violating excise norms. In fact, in future, any organizer of events will have to deposit a bank guarantee if liquor is to be served during the course of the event. But most importantly, Event organisers need to themselves be more particular about size and location of venue, number of attendees, as well as other amenities for the attendees. 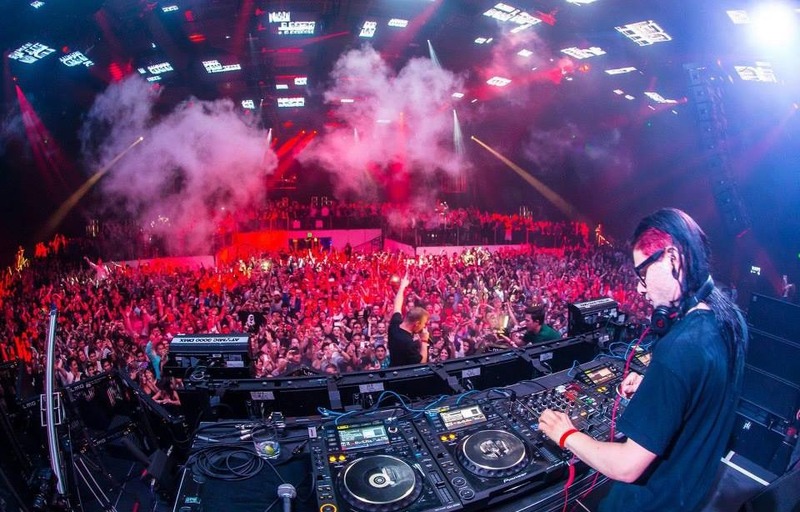 Memories from this gig which could have been all about Skrillex’s mind-blowing music has unfortunately been marred by the death of a young attendee due to overcrowding. Hotel Industry calling for Green Revolution! Are you a BRAND ?